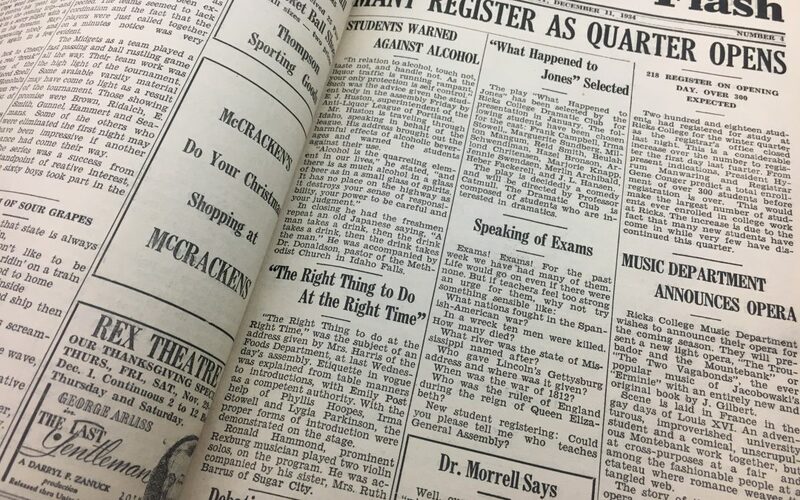 The legacy of Scroll was brought to life with a small paper called Student Rays back in 1905 and changed its name to the Purple Flash in 1934. 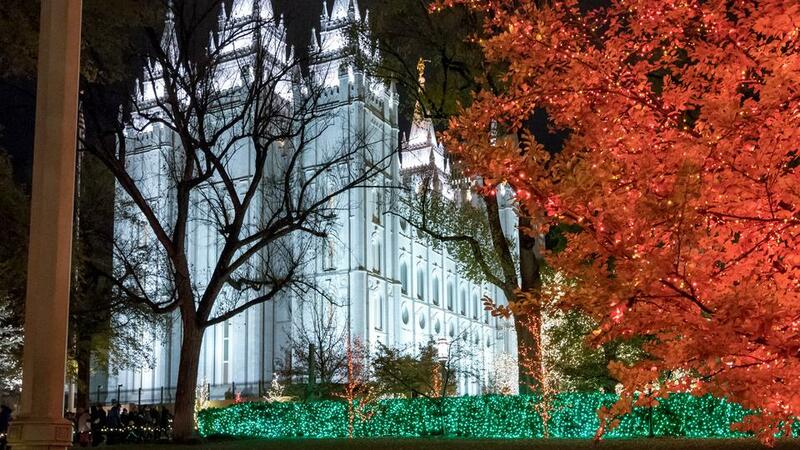 The Christmas season means more than wrapping paper and tinsel. 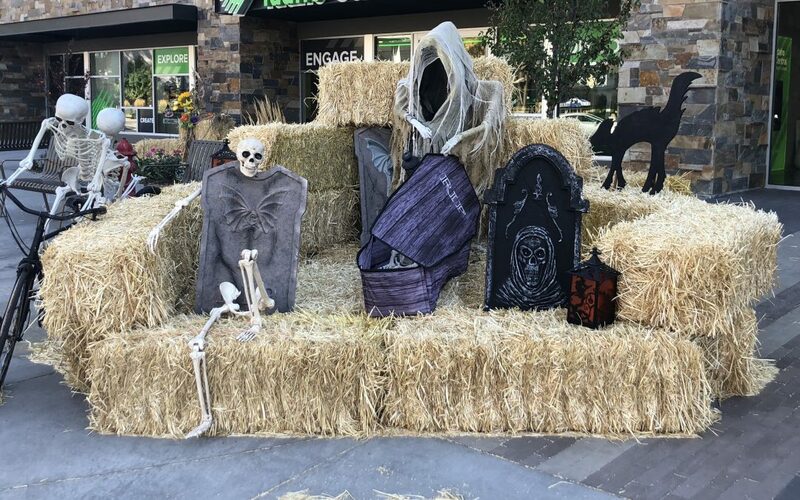 Drinking free root beer and running through haunted corn mazes are just a few of the things to do in Rexburg this October.